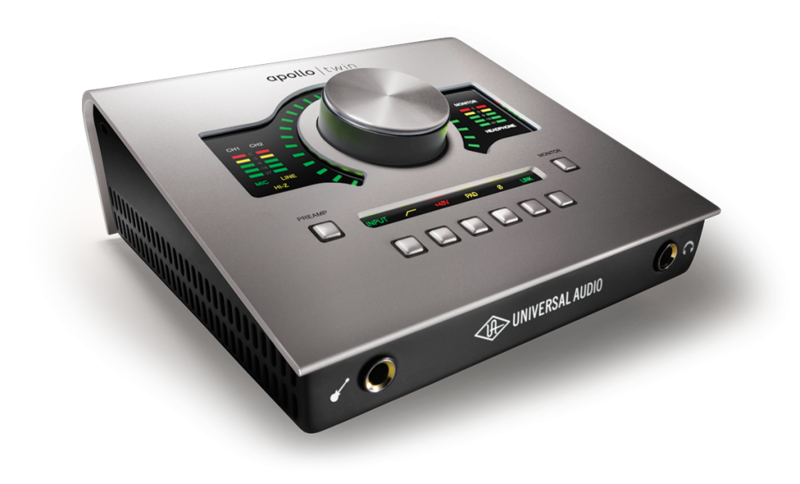 Here's a video review of the Friedman DS40 plugin available in the Universal Audio Apollo interface. Friedman is well know for the quality of their tube amp. That's why I was very curious to test drive the plugin based on their DS40 model. 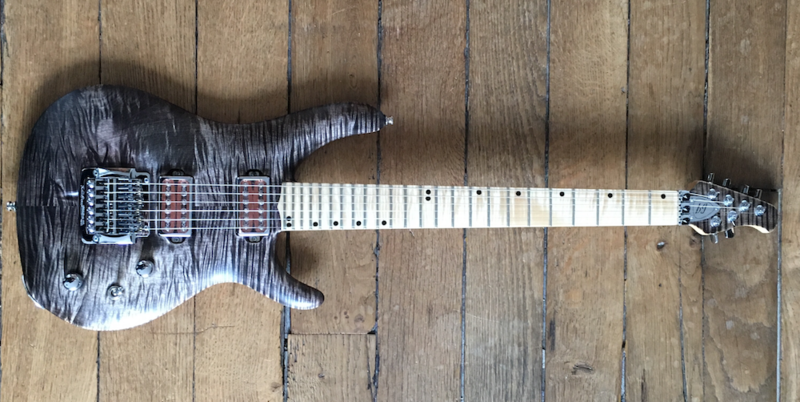 The guitar used is a double humbucker instrument built by luthier Benoît Guilbert and loaded with a pair of Dominger pickups. The instrument was plugged straight into the Apollo Twin Duo interface. The recording was done on two tracks on a Macbook Air using GarageBand. Just a touch of reverb was added to the guitar track. Until the next gear review, keep on playing the guitar !